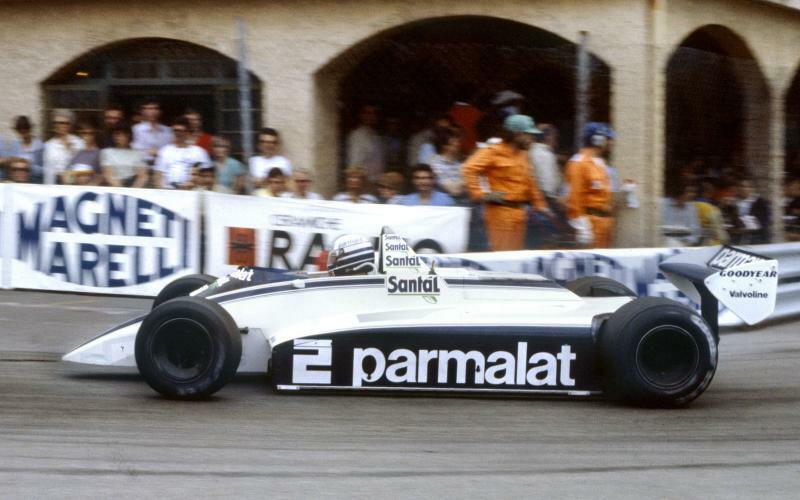 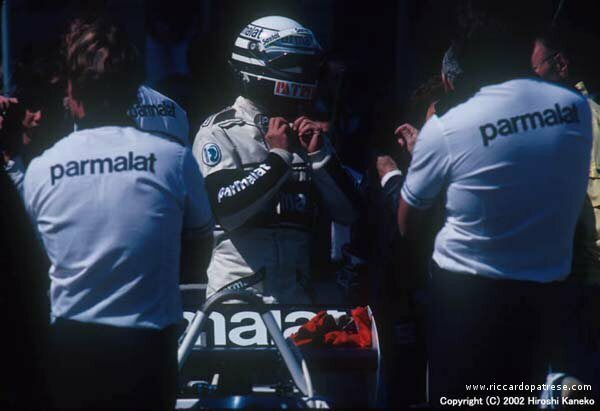 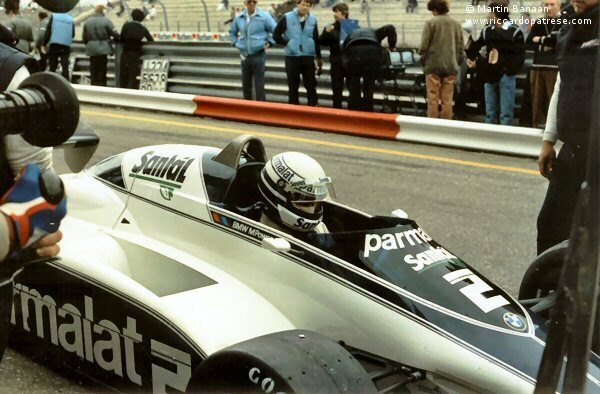 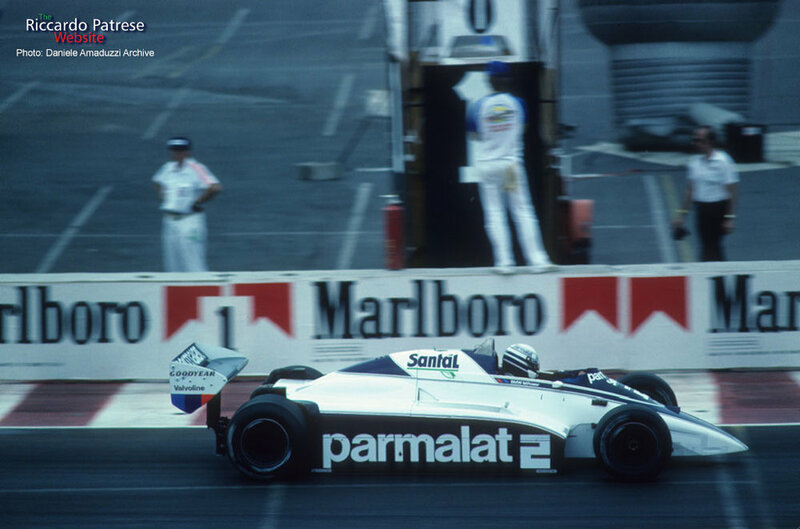 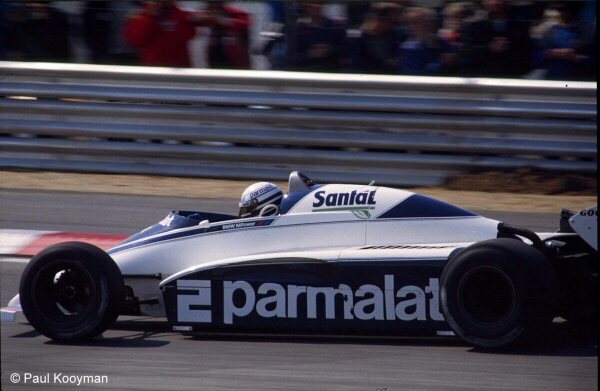 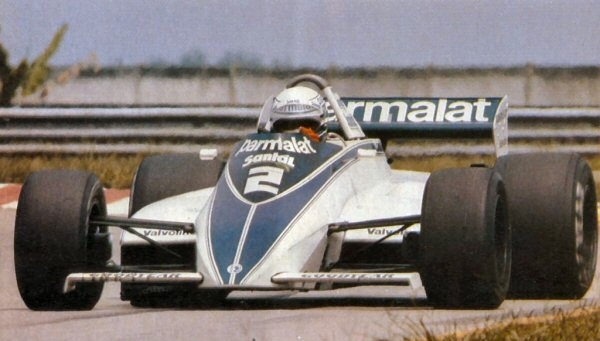 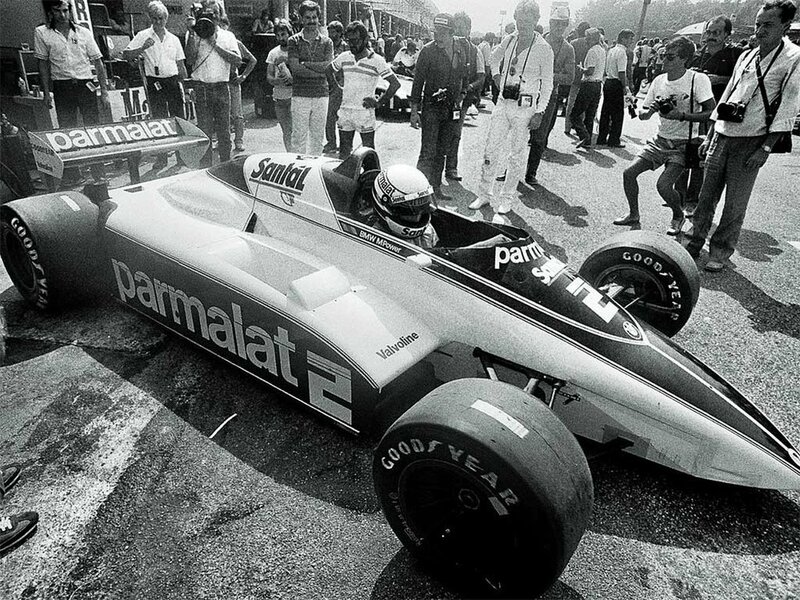 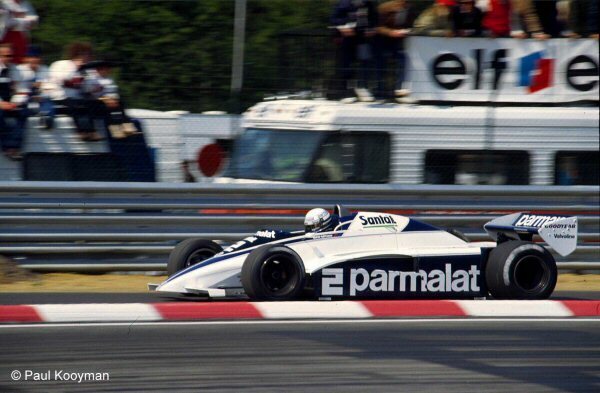 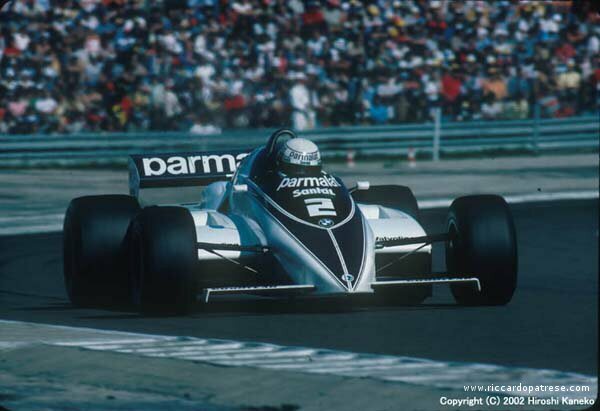 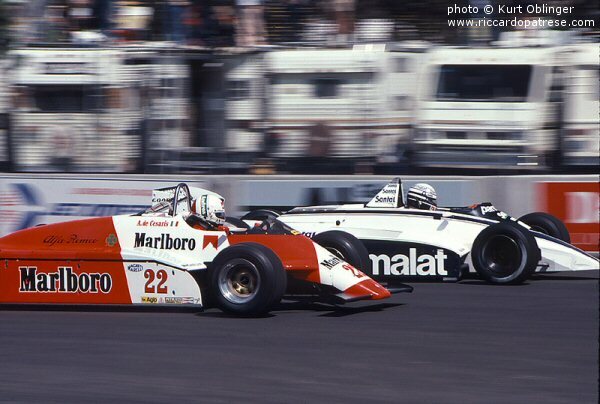 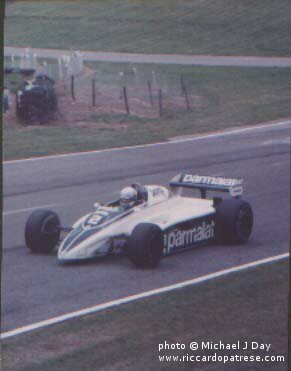 "Not much to choose between the speed of Patrese and Piquet (a compliment in itself), the switch to Brabham giving Riccardo his first truly competitive car plus his first Grand Prix victory. 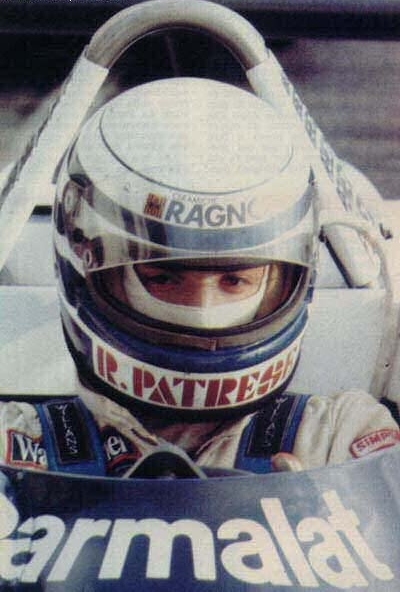 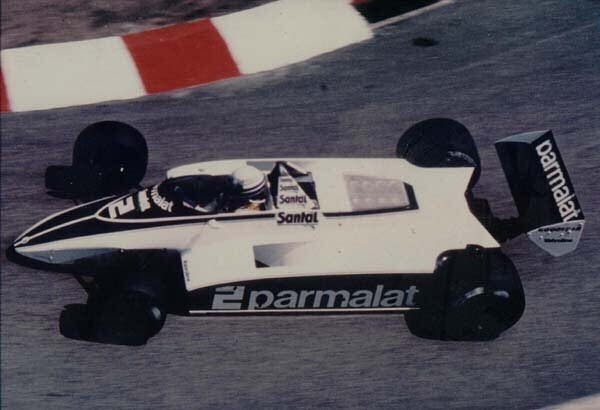 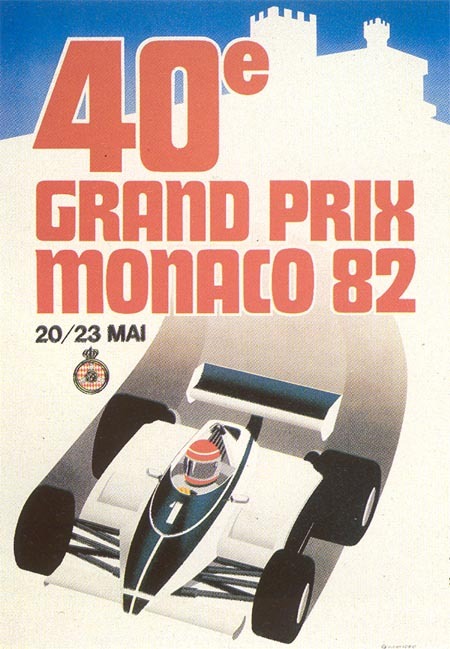 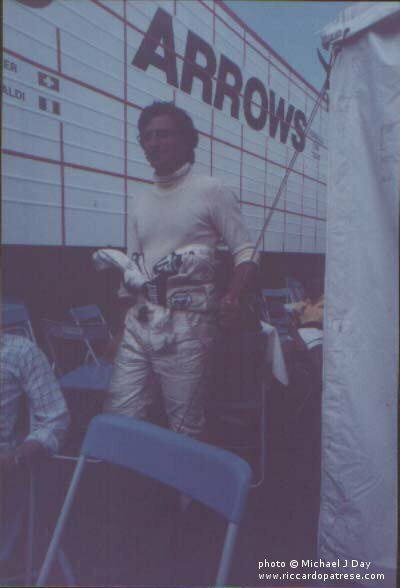 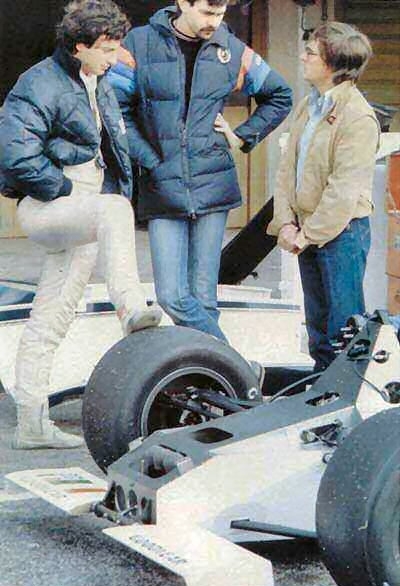 Lacking the dedication and enthusiasm of his team-mate for the BMW project, Patrese was rather lucky to win at Monaco and his season was punctuatedby questionable incidents; lack of stamina in Brazil, practice crash at Long Beach, spins in Belgium and Monaco, inexcusable shunt in Detroit, the start-line stall at Brands Hatch. 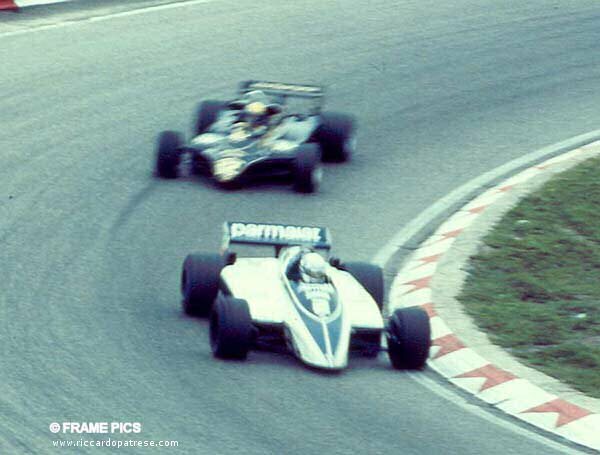 There were, of course, faultless performances but these were in the minority for such a talented driver with a competitive team."